Past president of the American Board of Oriental Reproductive Medicine (ABORM) and a board-certified reproductive acupuncturist, Ms. Hurder-Karchmer is considered an expert in the treatment of infertility, gynecology and women’s health issues with Traditional Chinese Medicine. 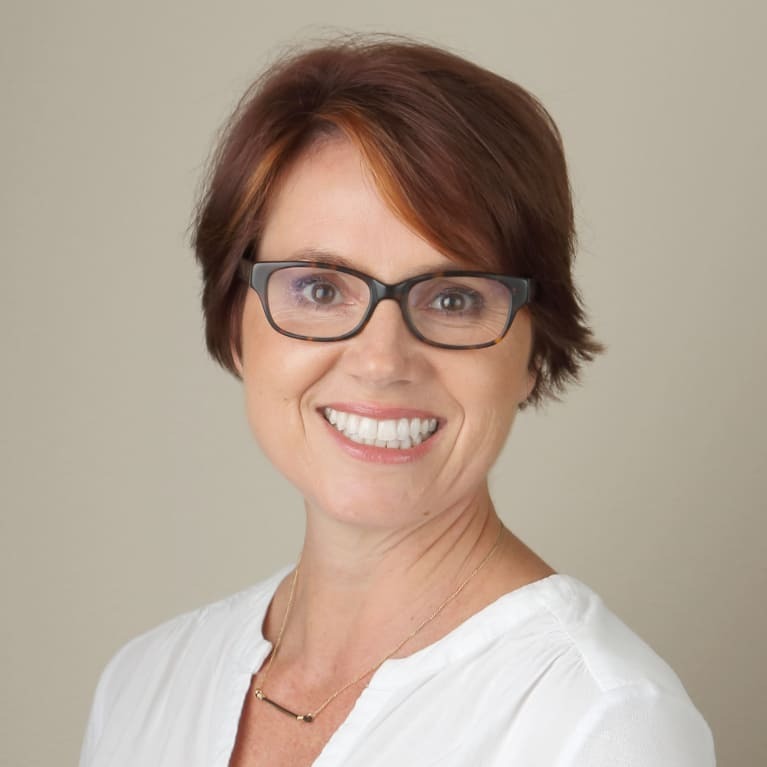 Kirsten has served on the faculty of the nationally acclaimed Academy of Oriental Medicine as a clinical supervisor and lecturer, and she one of the nation's pioneers in the field of Reproductive Acupuncture. She has spent the last 15 years researching and pioneering the application of Traditional Chinese Medicine in the area of recurrent pregnancy loss and has helped countless women achieve happy, healthy, successful pregnancies. To date she has worked with over 7,000 fertility cases. A sought after lecturer and consultant to many other acupuncturist on the subject of infertility, Kirsten acts as an experienced and inspiring mentor for her team at TCRA. She has appeared as an authority on acupuncture and IVF in numerous local and national news pieces including, USA Today, CNN, MSNBC, and Yahoo. In addition to growing a dynamic reproductive acupuncture practice, Kirsten remains a very loving and active mother to her two children. In an effort to bring the tools and resources that she has developed in her clinical work, Kirsten is currently building a technology based platform to provide internet tools and resources to both patients world wide and their acupuncturists called to Conceivable which should launch this spring. As part of the Conceivable project, Kirsten has also build a modular tincture line for fertility and gynecologic patients. Ms. Hurder-Karchmer holds a Masters Degree in Oriental Medicine, and has been board-certified in Acupuncture and Clinical Herbal Medicine by the National Commission for the Certification of Acupuncture and Oriental Medicine (NCCAOM). She is a professional member of the American Society of Reproductive Medicine (ASRM) and RESOLVE. Ms. Hurder-Karchmer is licensed by The Texas State Board of Medical Examiners.